Plowing through winter’s worst snow is much easier with a Frontier 3-Point Snowblower. 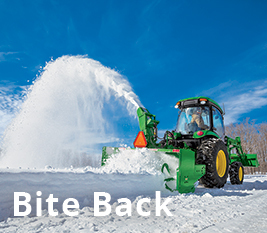 Team it up with your John Deere tractor (up to 150 PTO horsepower) for a powerful snow-removal package. Durable augers allow you to move heavy amounts of snow with ease. Rotate discharge chutes while on-the-go to place snow where you want it. And adjustable skid shoes provide control of cutting-edge height on uneven surfaces. When winter bites, bite back with a rugged and reliable Frontier Snowblower. Visit your local John Deere dealer today for a closer look or visit us at www.BuyFrontier.com. NTRA Members are eligible for Exclusive Equine Discounts on Frontier implements at John Deere! 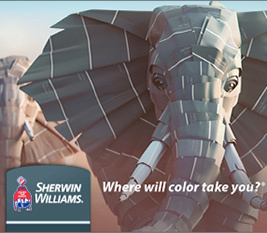 For more information, visit JohnDeere.com/Equine or call 866-678-4289. 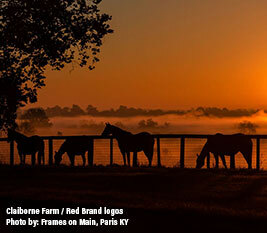 Caring for the safety and security of your horses begins with reliable fencing. Horse Fence with exclusive rebates.